Amidst all the excitement of E3, Blizzard has uploaded a short teaser featuring the Horizon Lunar Colony, a new map for their latest hit title Overwatch that is set to go live June 20. The Colony gives players a chance to physically explore Winston’s backstory, which was showcased roughly a year ago in the animated short Recall. 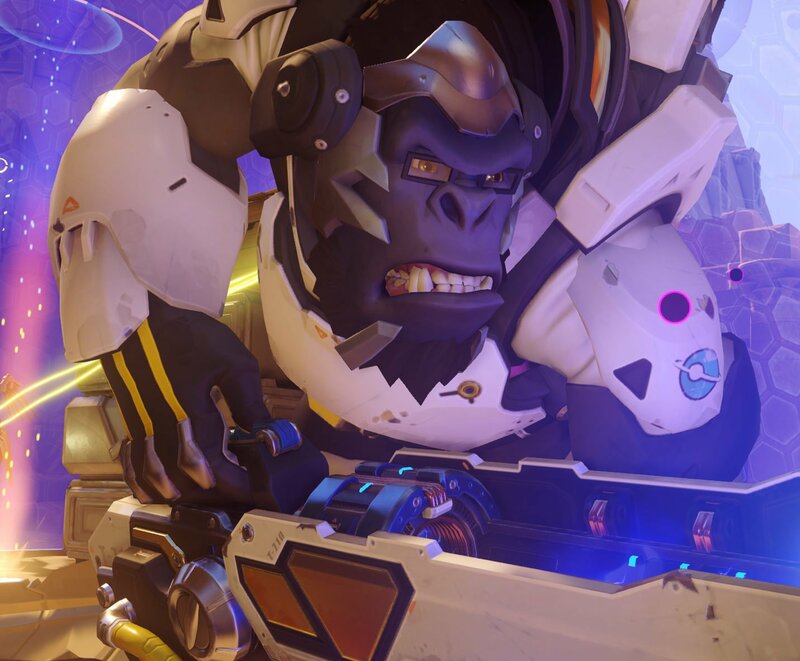 With obvious care and attention to detail, Jeff Kaplan and the rest of the Overwatch design team explain the strengths of a map that is both fun to play in as well as holistically engaging story-wise. Mostly set indoors, the Colony appears to play host to a considerable range of visual environments and landmarks—things you would expect to see, like observatory telescopes and oxygen producing green spaces, alongside narrative signposting that allows the player to intimately traverse this particular portion of Overwatch‘s trans-media tale. Hitherto unseen map elements include automatic doors and low gravity, which will hopefully prove equal parts frustrating and hilarious. With the game’s anniversary event now finished, players looking to shake off their loot box woes will have plenty to sink their teeth into when Horizon Lunar Colony becomes playable a week from today. Feel free to check out the map teaser below.